Presented by Art and Ecology; celebrate the scientific field of conservation ecology and the movements made towards protecting the ecosystems of the Otways. 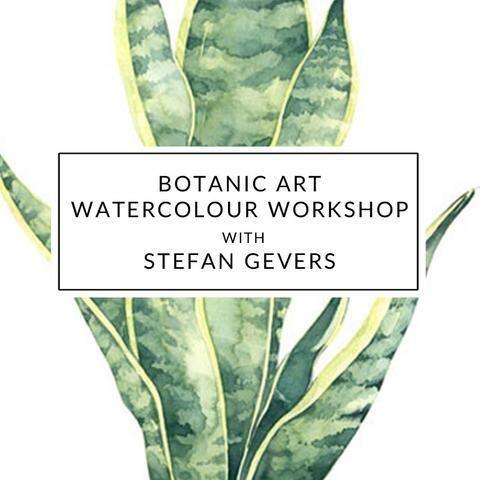 The workshop will be delivered by artists Stefan Gevers, who has been running Botanical Art and Contemporary watercolour classes since 2009. He is a professional exhibiting artist with over 30 years experience. Over the years he has taught accredited courses internationally, interstate and at CAE and Tafe with excellent student feedback.